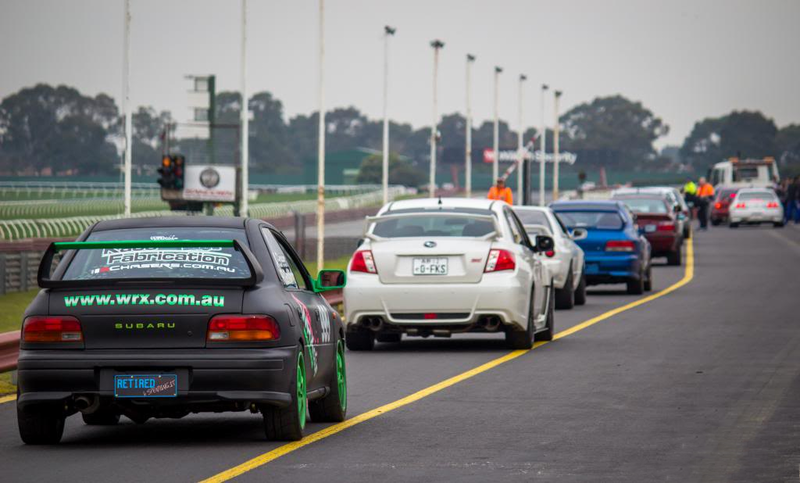 The WRX Club would like to invite you to Round 7 of our Motorsport Championship at Sandown on the 29th of October 2016. Due to the cancellation of our earlier Sandown round 4 event, the club is offering all members an additional $15 discount on all entries. The WRX Club will be running a single come and try group at this event aimed at introducing new members to motorsport. The come and try component is untimed, and only valid for those that do not currently hold a L2S license or haven't purchased a Level 1 come and try license in the past twelve months. The following guide highlights some of the vehicle, and apparel requirements for getting on track!